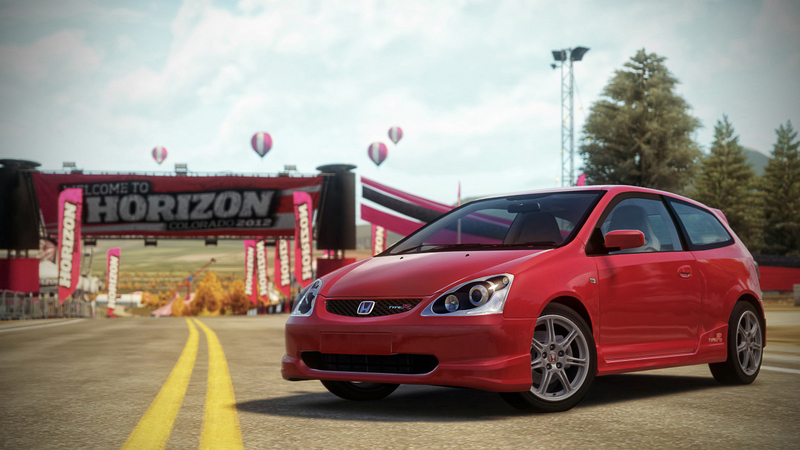 Without the Civic Si, the phrase “hot hatch” might never have become prevalent among car enthusiasts. 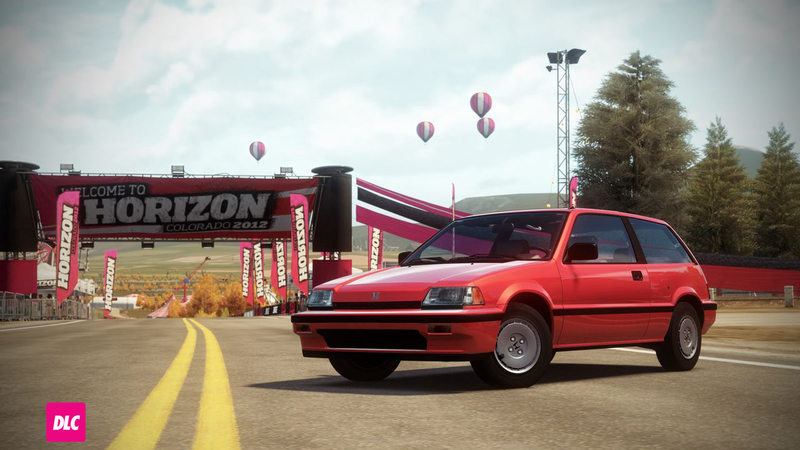 When Honda brought fuel injection –which is where the “i” in Si comes from—it meant a peppy 91 horsepower to play with. Finding an unmolested 1986 Civic Si nowadays is like looking for a needle in a haystack. 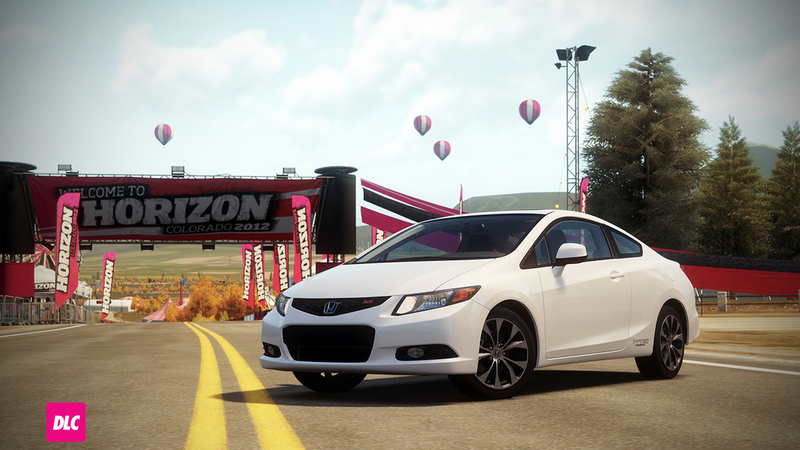 Enjoy yours in Forza Horizon. The Integra Type-R is more than just a piece of JDM engineering with a coffee can welded on the tailpipe. This is the Type-R, conceived from the chassis up to be lighter, faster, and more agile than its standard production model cousin. A stratospheric redline and plenty of flourishes underline its special status; the Type-R is built to keep pace with practically any V8. 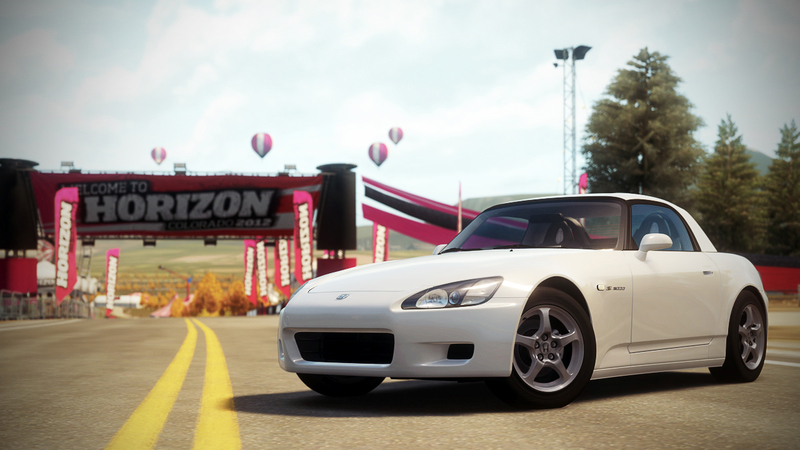 While the S2000 is easy on the eyes, its real glory is under the hood with a motor that seems to rev endlessly and a top end like a rocket afterburner. 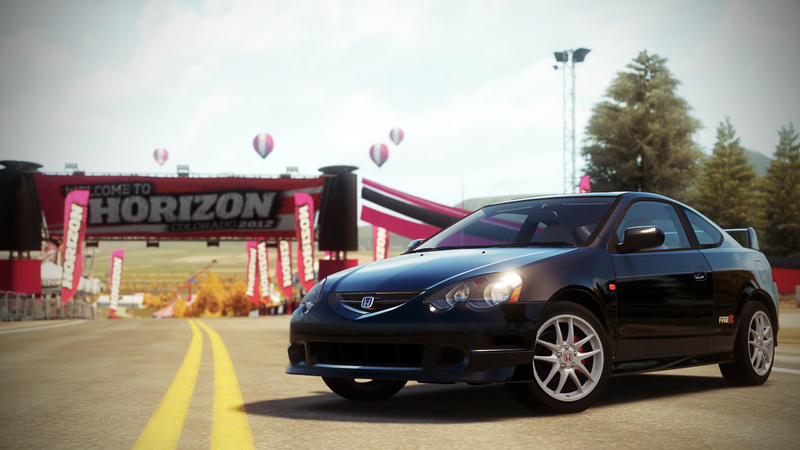 This versatile JDM roadster has the gusto to rock the competition and the style and elegance to impress even the hardest of hearts. 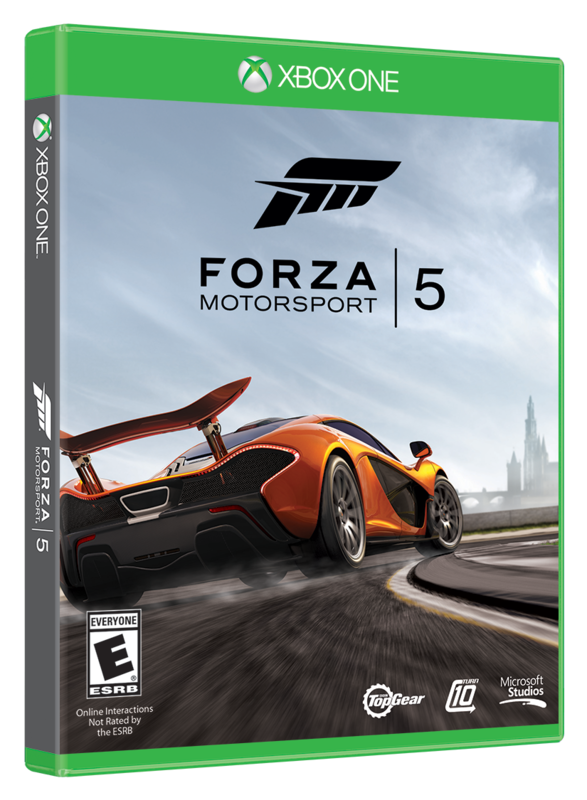 The “CTR”, as it is commonly referred to, clocked huge sales numbers and was hailed as the “hot hatch of the year” more than once. That probably won't be a surprise, considering the car's endlessly reliable K20A Type R powertrain. The result is a car that's pure fun from stem to stern. Some will challenge the title of "supercar" when referring to the NSX, but there is no question that its form and function equal many great supercars. This low-slung wide body has grip for days and its mid-engine design gives it superior balance. 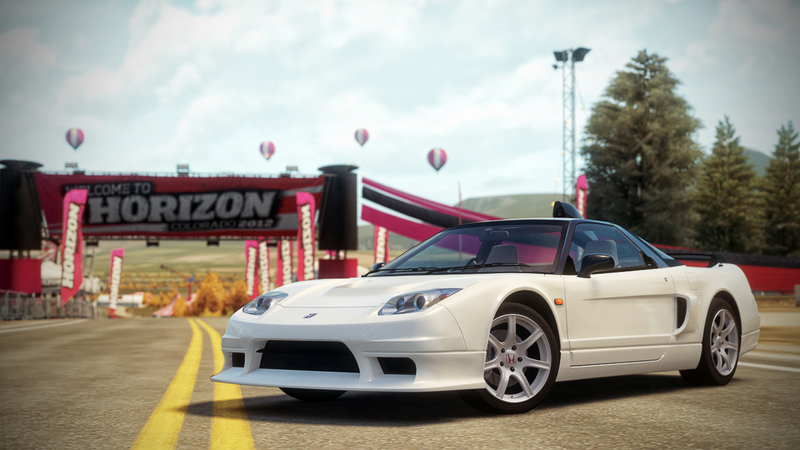 In short, the Honda NSX-R GT does it all, and does it all well. 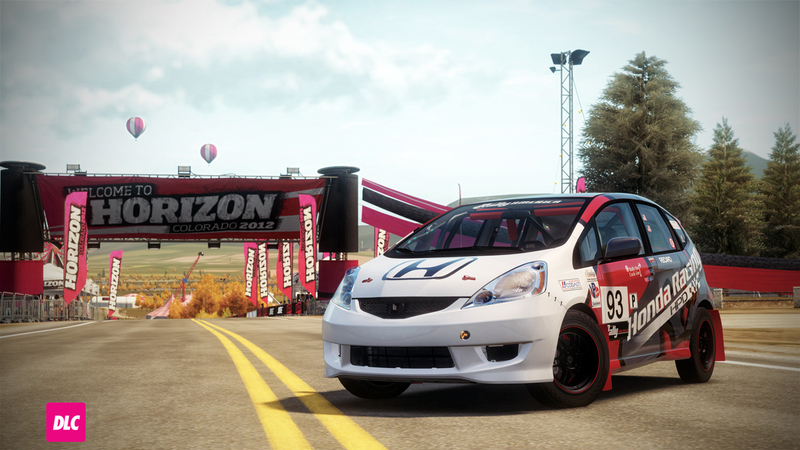 A capable B-Spec racer has been born out of Honda Performance Development in the HPD Fit. The modest upgrades to the Fit’s suspension, tires and wheels, as well as a full roll cage give it the stiffness to blast through corners with only the slightest of braking. The most powerful Civic Si yet delivers a street-friendly driving experience with enough performance to excite any enthusiast. Impressive styling, a menacing stance, and subtle but upscale interior details distinguish the Si model from the rest of the Civic line.